On behalf of D.M.D (DIVAS Mentoring divas) INC, we would like to thank you for your sponsorship in support of our organization’s trip to Orlando, Florida thus far. We have raised our goal of $10,000 over the last year with the help of our community. Our goal of raising $5,000 in 2 weeks before our trip would be the ulimate accomplishment. The girls have worked so hard to get to Disney. We are very appreciative for all the help received. As an organization we have been limited by a lack of resources to expose our students to places, events, & opportunities that may one day aspire them to seek greatness. Our divas have worked extremely hard over these past 5 years, and have been awarded the opportunity to travel to Orlando, Florida April of 2018 to perform at Disney World. This trip to a SeaWorld Show, Universal Studios, & various performance/historic sites would serve as the pinnacle to a fantastic (5) years of performing through the arts. We hope to raise additional funds by hosting various fundraisers throughout 2017 to help us reach our goal of $15,000 to cover expenses for 35 members of D.M.D INC. Your consideration to assisting us is greatly appreciated. 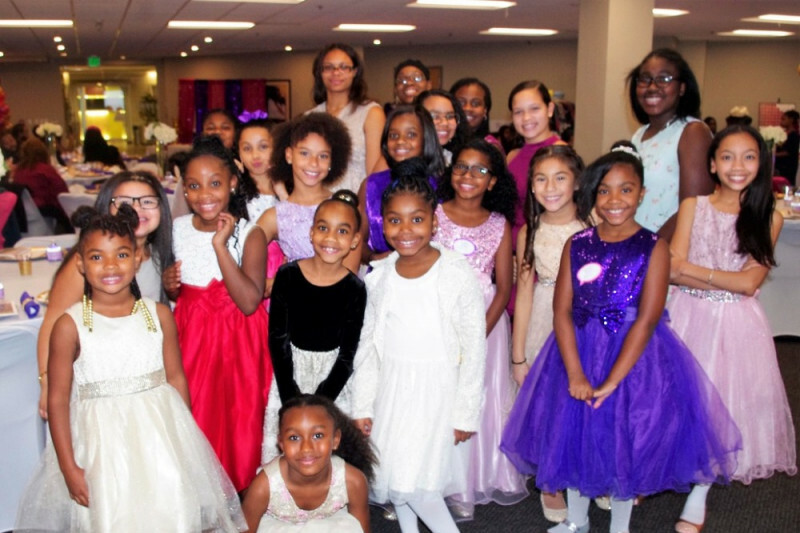 D.M.D aims to host programming year-round at no cost to allow young females (ages 5-17), an equal opportunity in performing arts and life skilled experiences. 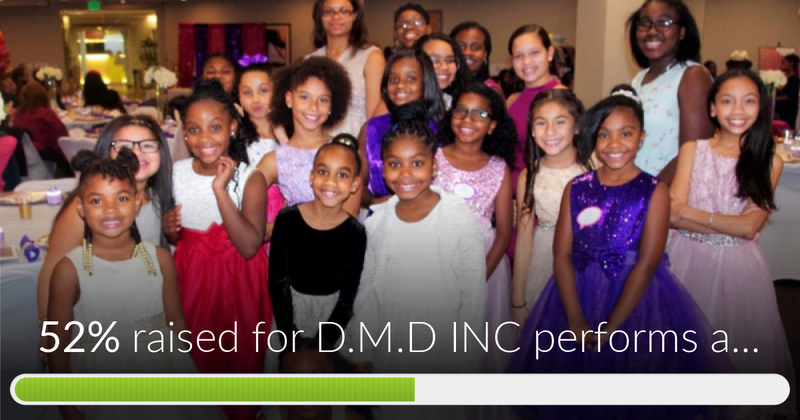 D.M.D INC performs at Disney World has reached 52% of its goal. Thanks to all of our supporters. Only 4 more days until we hit the stage at Disney World. Please donate today. Congratulations and continue the great work you all do! I'm proud to be a supporter of DMD Divas! Best wishes to all for a great trip and experience!